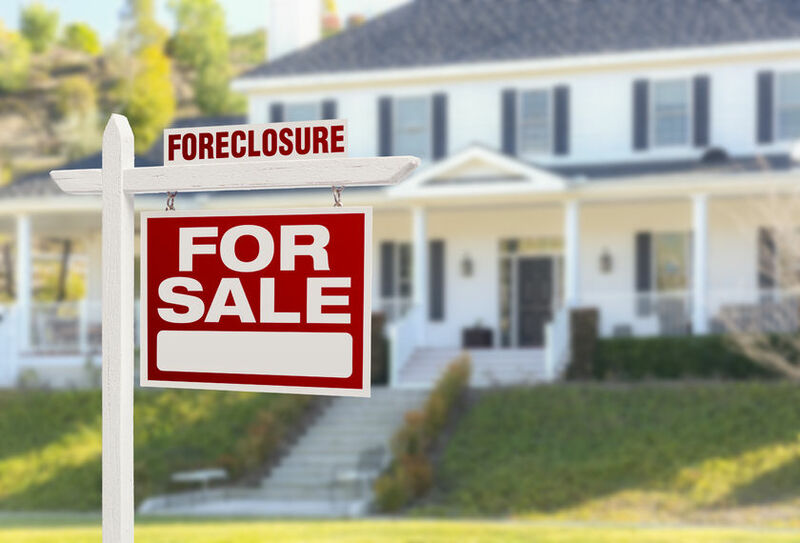 At the Law Office of Burt E. Eisenberg, P.A., we represent lenders in foreclosure actions. Our firm also acts as local counsel for out of area law firms for all hearings and mediation. If you require representation in Collier County, please contact our office for further information. Burt E. Eisenberg is also a Florida Certified Circuit Civil Mediator and is available to mediate foreclosure and other matters. For further information in this regard, please visit the Collier Mediation Center.